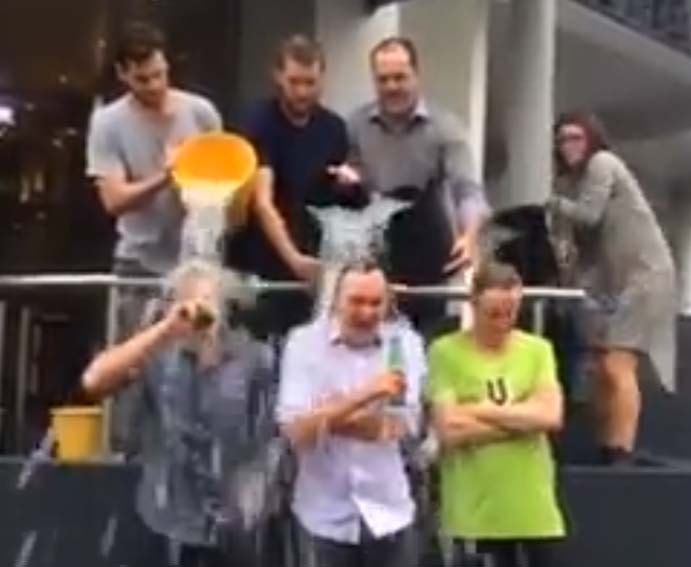 The worldwide #IceBucketChallenge in aid of finding a cure for Motor Neurone Disease has started to spread into NZ Adland this week. 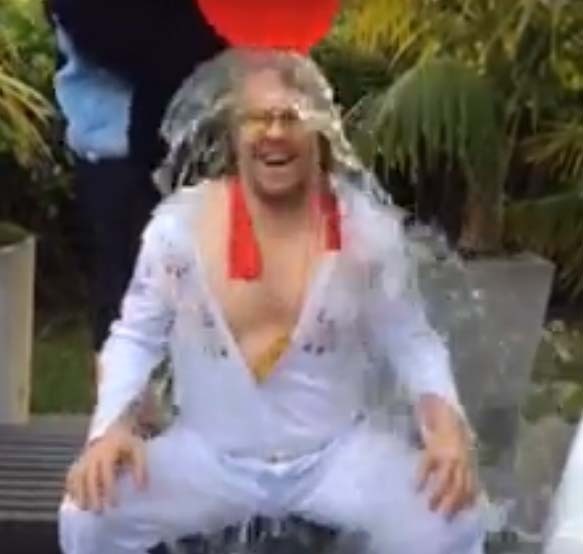 After being challenged by Damon Stapleton, Shane Bradnick nominated Justin Mowday, Nick Garrett and Ben Fahy. In turn, Garrett challenged Paul Catmur yesterday and in turn challenged Nick Gallagher, Luke Farmer and Marty O’Halloran.